There is perhaps no American civil rights leader who generated as many divergent opinions as Malcolm X. As we near the 50th anniversary of his assassination of February 21, 1965, our nation will inevitably scrutinize his life, his work and his lasting impact on our country and our continuous struggle to address racial inequality and its heinous consequences. Depending on one’s perspective or politics, Malcolm X was a hatemonger filled with a blind, race-based rage. Another view paints him as an inspiring figure, pulling himself up from a life of crime to become a leading human rights figure. I would put forth the view that Malcolm X was much more than any one-dimensional interpretation of his life or its seminal moments and that he was a man who literally and figuratively journeyed far in his short 39 years – reinventing himself countless times along the way. Born Malcolm Little on May 19, 1925 to a Grenadian mother and African American father – also a well-known activist – Malcolm became accustomed to the cruelties of racism at an early age, losing his father in a suspected attack by white supremacists. His early life was a blur of broken homes, petty crime and incarceration. Introduced to the teachings of the Nation of Islam during his time in jail, Malcolm X traded prison for a pursuit of racial justice and equality for Blacks in America. While his initial approach may not have always been championed by or aligned with other civil rights leaders of the time, Malcolm X’s later life transition and his embrace of multiculturalism is an important story to be acknowledged and retold. But often, supporters and critics alike attempt to isolate the “by any means necessary” civil rights leader to one part of his journey. For example, and ironically, many gun advocates invoke Malcolm X’s own words as they seek to reinforce their arguments and support for their professed right to almost unfettered access to firearms. However, Malcolm X’s call to bear arms was no call to forego background checks. It was no call to sell guns anonymously on the Internet. It was no call to supply ordinary citizens with military-style weaponry. It was, and remains, a clear-cut indictment of race-based, systemic inequality and violence. He added, “If the white man doesn’t want the black man buying rifles and shotguns, then let the government do its job.” The ballot was always the immediate option. Ten days after that speech, Malcolm X left the United States on April 13, 1964 for a life-altering trip through the Middle East and Africa, including a pilgrimage to Mecca in Saudi Arabia, the holiest city in Islam. It was during his experience of the pilgrimage that his next transformation would occur. In letters from his trip, he described scenes of unimagined interracial harmony among “tens of thousands of pilgrims, from all over the world. They were of all colors, from blue-eyed blondes to black-skinned Africans.” As he began to see that unity and brotherhood were not impossible realities between “the white and the non-white,” his fight for equality never changed. It only became more inclusive. Unfortunately, Malcolm X’s newfound approach to the pursuit of racial equality was cut short less than a year later under a fatal hail of bullets in Harlem’s Audubon Ballroom. But rather than end his journey to mend our wounded nation, we can each walk a few steps in his remaining miles to ensure equality and justice for all. 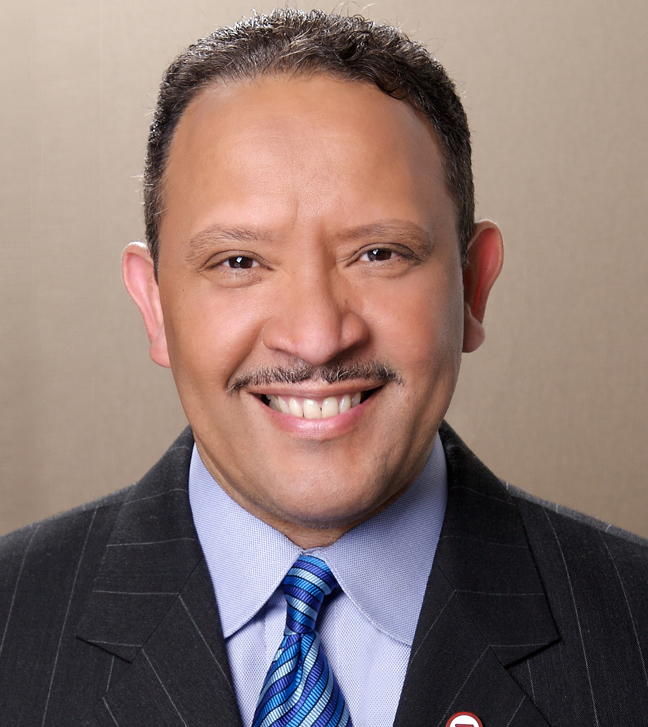 Marc H. Morial, former mayor of New Orleans, is president and CEO of the National Urban League.